Play your position heffas! 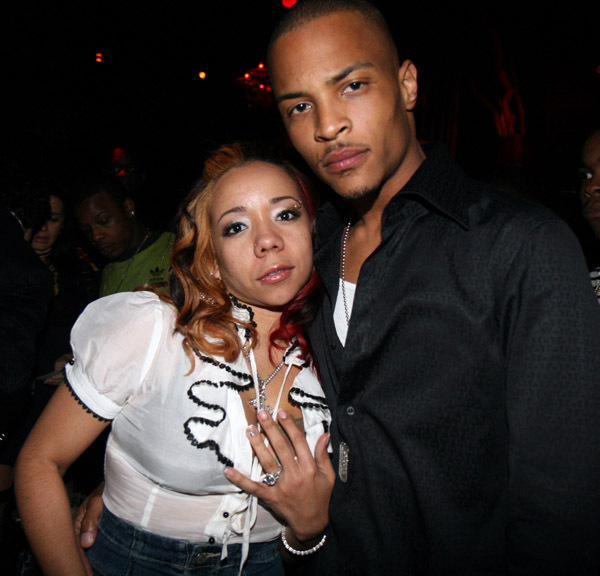 That’s what Tiny’s yellin right now to all of Tip’s jumpoffs! 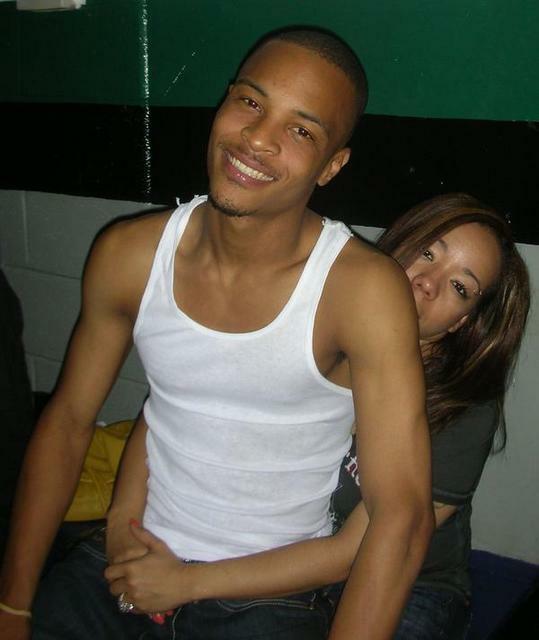 Word on the street is that one of em (cause I’m sure there’s many) is causing problems on Tiny’s MySpace page by getting all uppity about the fact that she’s been under T.I. many times.